Sustainability has always been at the heart of what we do. It is a part of the strategy. Novus’s customers are facing ongoing pressure to produce safe, affordable food with the least possible insult to the environment. As a partner, Novus must provide solutions which not only solve customer pains, but do so sustainably. Novus measures both internal and external sustainability impacts to serve as both a management tool and a more precise communication platform for our stakeholders. It was through a two-way dialog with stakeholder groups that Novus developed the “Novus Sustainability Priorities Compass”. 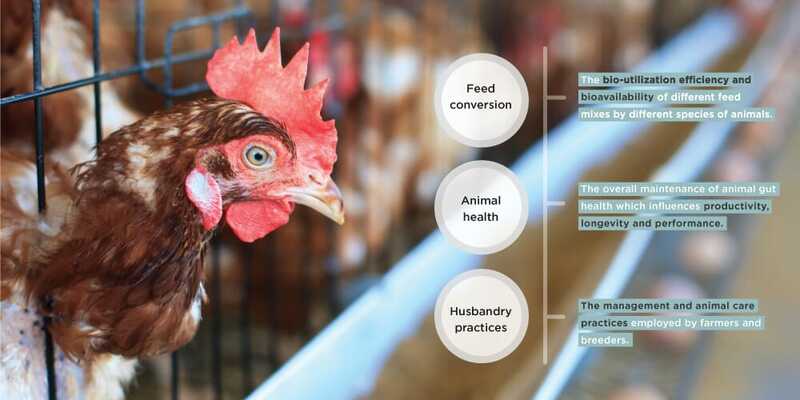 Further to the topic of improving customer productivity and profitability, we can define three main dimensions of our direct contribution to the animal agriculture sector and its ability to provide enough wholesome, affordable food for current and future generations. Novus participates in the Global Reporting Initiative (GRI) and reports in accordance with the G4 framework (at core level). 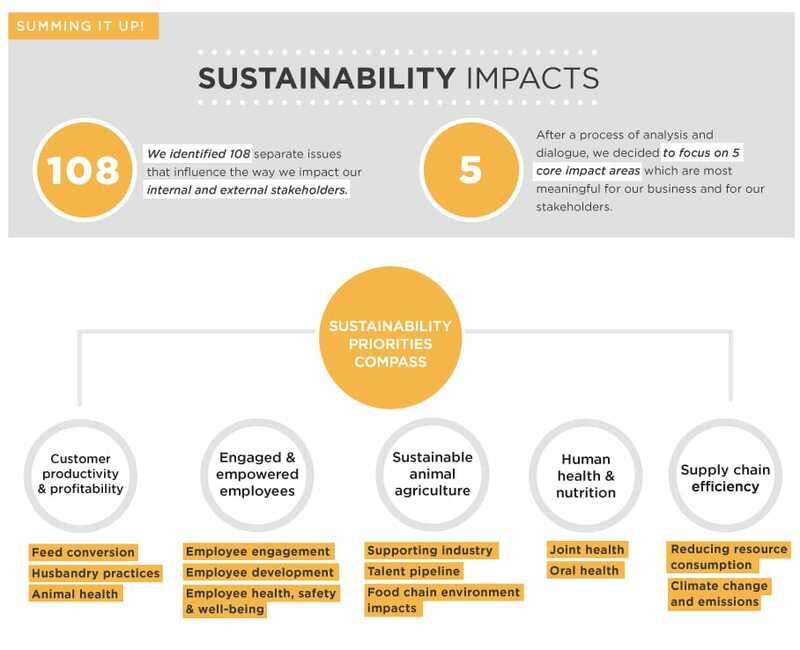 With the Novus Sustainability Priorities Compass, we aligned our priorities to the Material Aspects defined by the GRI G4 guidelines. The yearly report data is compiled and published in an annual Novus Sustainability Report.